The display capacities are 5.0 Inch which is supported with 1080 x 720 Pixels resolution to provide you sharp. That storage device 16 GB Memory which is Expandable further up-to 32 GB Via MicroSD card with of 3 GB RAM. 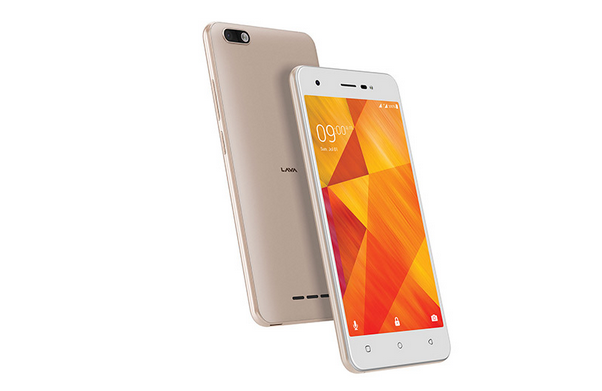 Lava Z60s has a MediaTek MT6737 and 1.5 GHz Quad-Core processor. 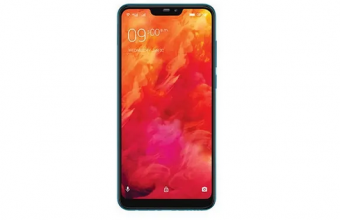 The android Smartphone powered by large 3000 mAh Battery Life with 21 hours Talk time on 2G and 3G.The Lava Z91e Smartphone accepted the Nano adn Micro Dual SIM and include Wi-Fi, HSDPA, GSM, GPS, and Bluetooth Connectivity options with Proximit and Accelerometer Sensors. The smartphone powered by 5 Megapixel Primary Camera which is accompanied with a LED Flash to shoot bright pictures and FHD video even in low light. The front camera is 5 Megapixel with LED Flash. The camera feature Geo-tagging, touch focus, and face detection, panorama, HDR and 8MP front selfie Camera. 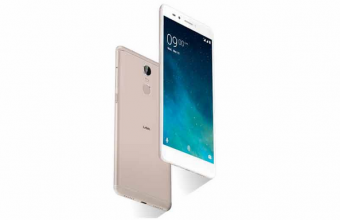 Lava Z60s Price in India Starts From Rs. 4949 The price of Lava Z60s in India is Rs.4949. This phone is available in 16 GB storage variants. Lava Z60s is available in Gold, Black colors across India. 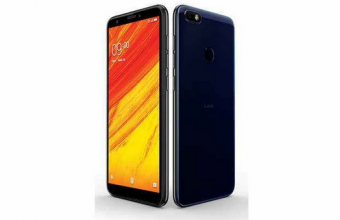 Lava Z60s Price in Bangladesh-6,720 BDT.